"CAPTURING MOMENTS FROM TODAY ... 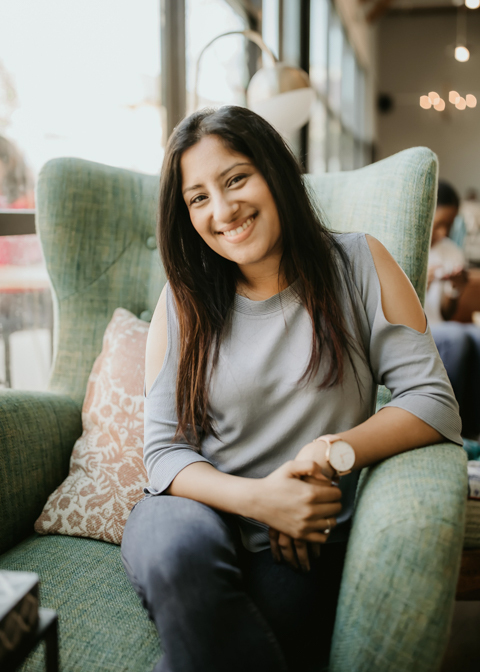 CREATING MEMORIES FOR A LIFETIME"
Hi there, I am Shefali – the owner and photographer of Shefali Parekh Photography! 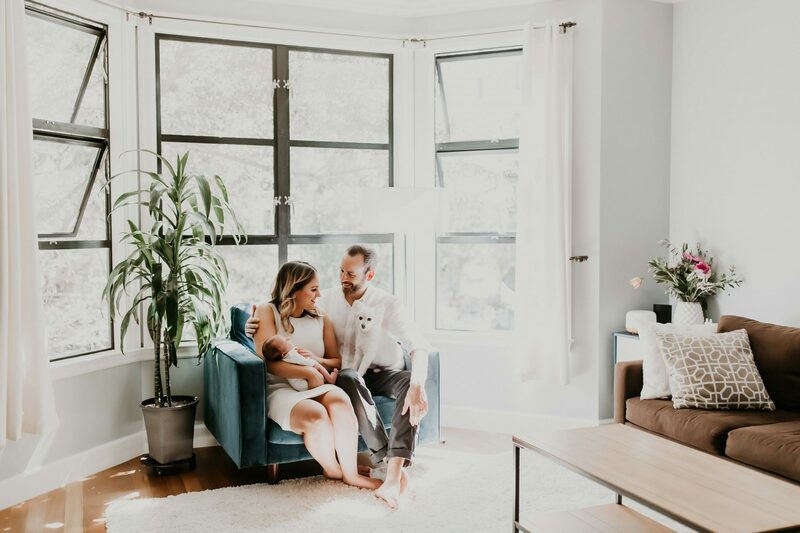 I run a full-time lifestyle photography business serving the entire San Francisco Bay Area. 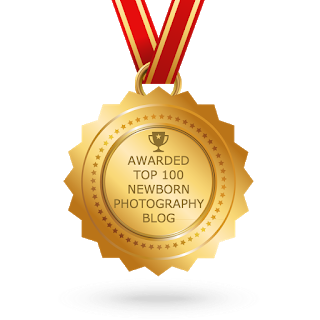 We specialize in lifestyle newborn, maternity and family photography. We love taking everyday moments and turning them into art. We would love the opportunity to tell your story! 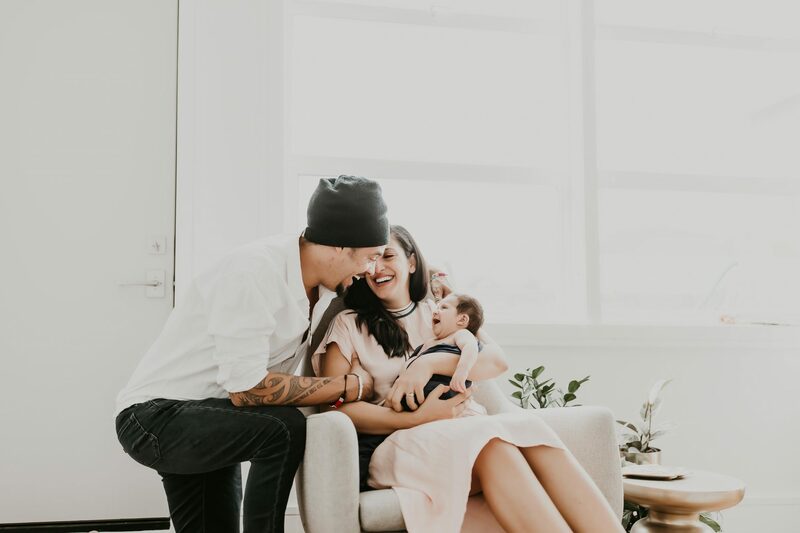 We got the photos back from our newborn shoot with Shefali and we are blown away! We were on the fence as to whether or not to do a newborn shoot but I'm so glad we did. 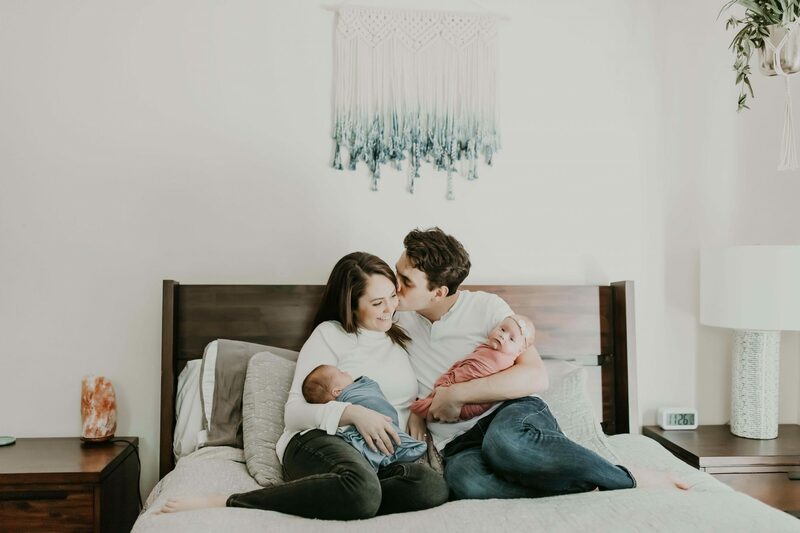 She captured such a special moment in time for our family! 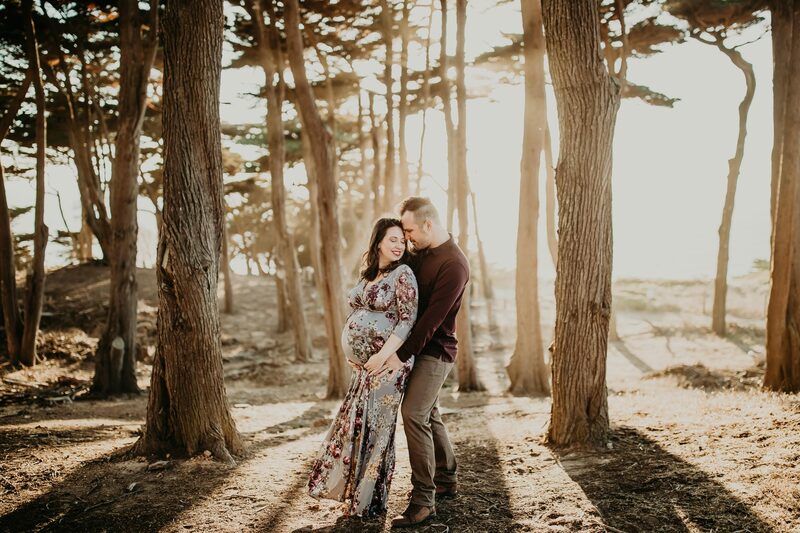 We chose Shefali over 30 photographers in San Francisco based on her portfolio and just loved what we got - the light is so beautiful, the poses are natural, we look so relaxed and happy! Honestly it looks like they are from a magazine! Highly highly recommend!